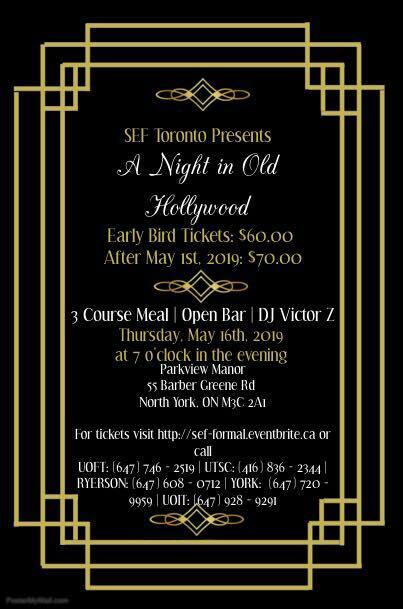 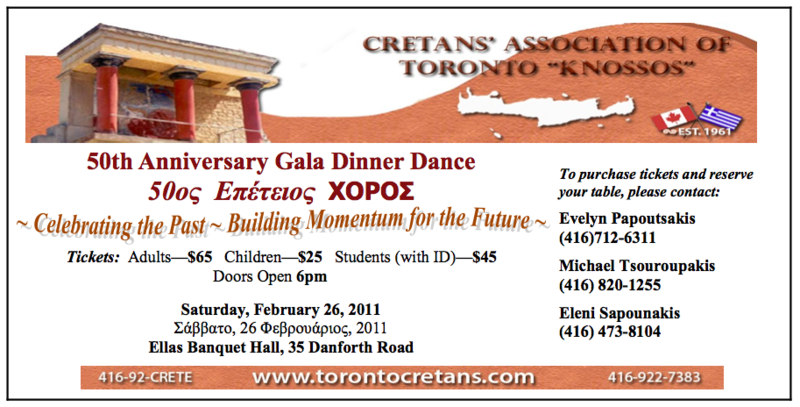 The Cretans’ Association of Toronto are celebrating 50 years of being an association in Toronto. 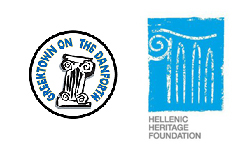 In celebration of their 50 years, and in recognition of the Greek youth in our city, they are giving a discounted price to admission when you show your university or student ID. 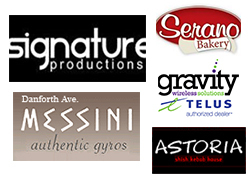 The event will be featuring live music directly from Crete (John Sisakis and his orchestra).